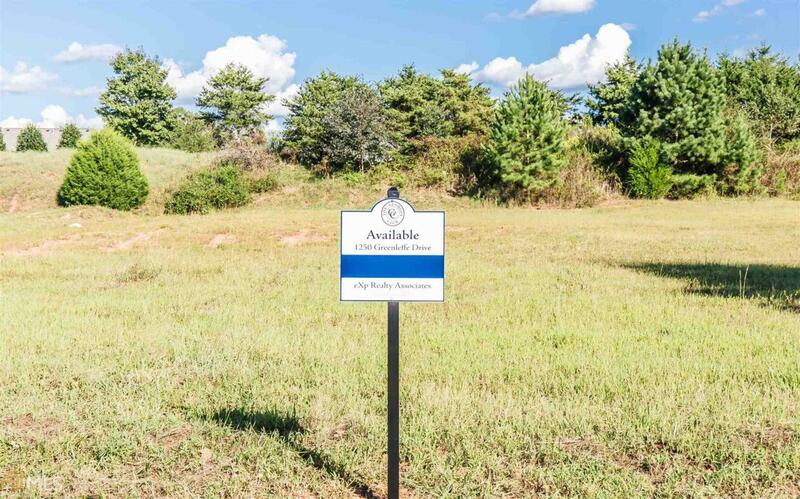 FANTASTIC COURTYARD LOT AVAILABLE IN OCONEE COUNTY AT THE GEORGIA CLUB. 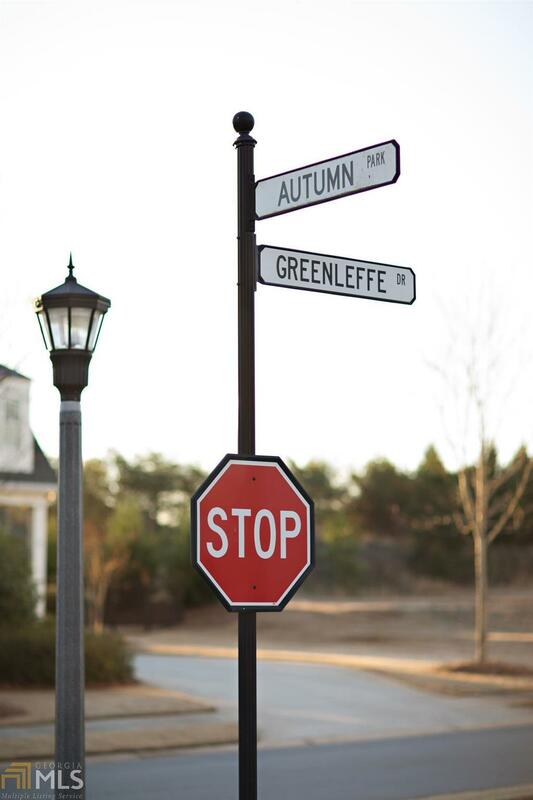 Located on the Oconee Springs side of The Georgia Club, this home site offers the opportunity to build a custom courtyard home or choose from one of our Courtyard Collection plans. Zoned for North Oconee Schools, Dove Creek Elementary, Malcolm Bridge Middle and North Oconee High School. 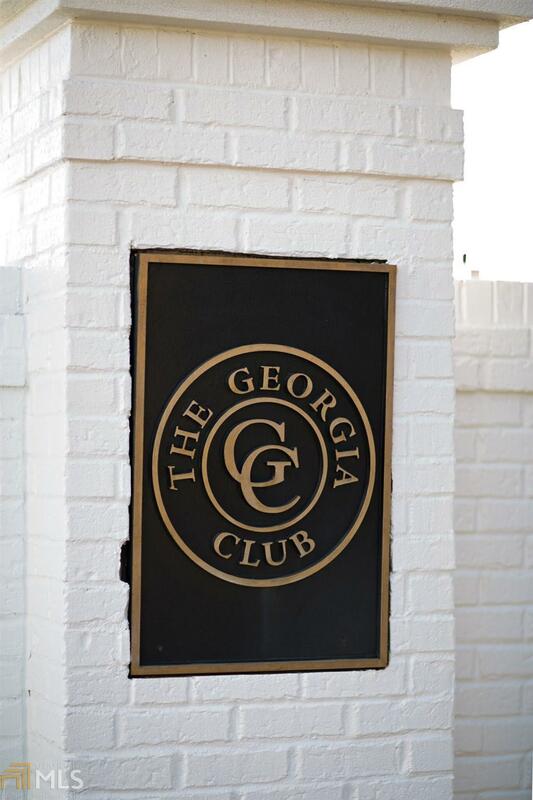 Conveniently located, The Georgia Club is a special place offering a lifestyle unparalleled in the Athens Area! With 27 holes of golf, aquatic center, lighted tennis courts, fitness center, on-site restaurant, walking trails, parks & more! Pick from several approved builders, or you can purchase the lot and bring your own builder (builders are subject to approval by The Georgia Club developer).